Wondershare Filmora 8.3.5 – Video and photo editing. Wondershare Filmora (was Wondershare Video Editor) is an easy-to-use yet powerful video-editing app to edit and retouch videos with rich video and photo editing functions like trimming, cropping, rotating, adding stylish titles, applying filter effects, inserting transition and motion effects, etc. Furthermore, you can export videos to various popular video formats and portable devices for wider sharing and enjoyment or directly upload them to YouTube for sharing with family and friends. It also enables you to burn videos to DVD discs for better video preservation. Next story Blackmagic Fusion Studio 9 – The world’s most advanced visual effects, 3D, VR and motion graphics solution. Previous story Translatium 7.5.0 – Versatile translation app. Wondershare Filmora 9.0.5.1 – Video and photo editing. Wondershare Filmora 8.0.0 – Video and photo editing. 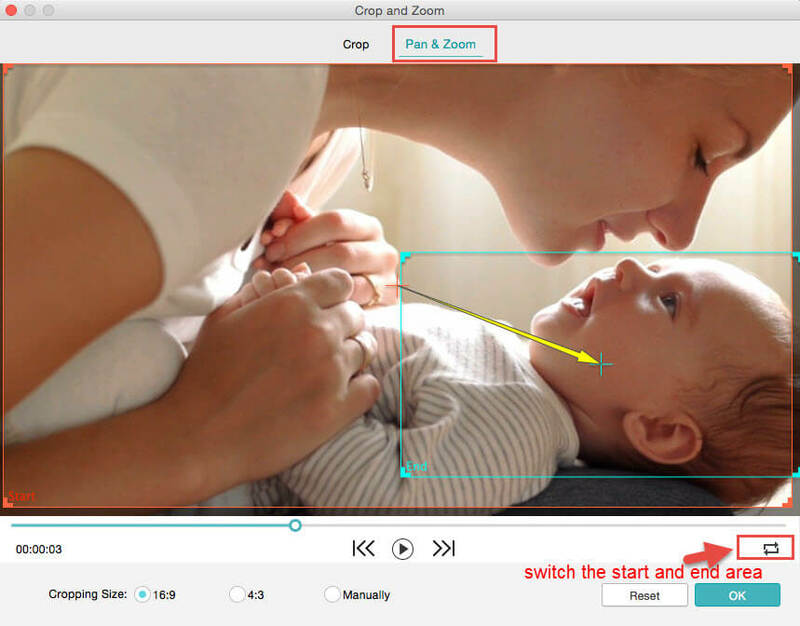 Cinemagraph Pro 2.3 – Create living photos.